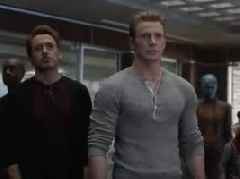 The anticipation for Avengers: Endgame just increased by a gazillion. 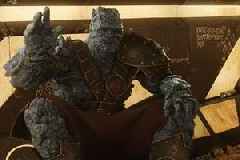 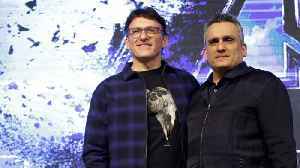 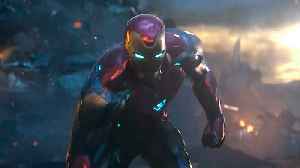 Marvel Studios has released the latest teaser to the must-see movie of spring 2019. 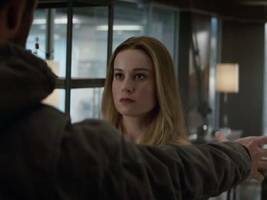 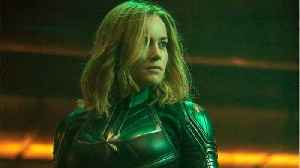 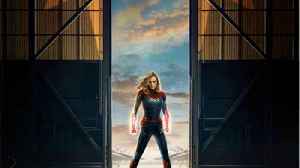 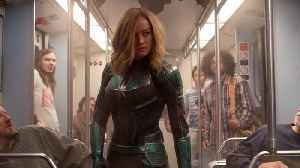 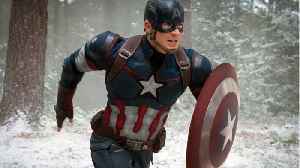 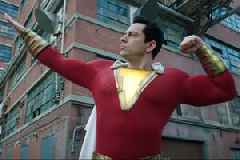 The post Watch: Captain Marvel & Thor Face-Off In New AVENGERS: ENDGAME Trailer appeared first on SOHH.com.